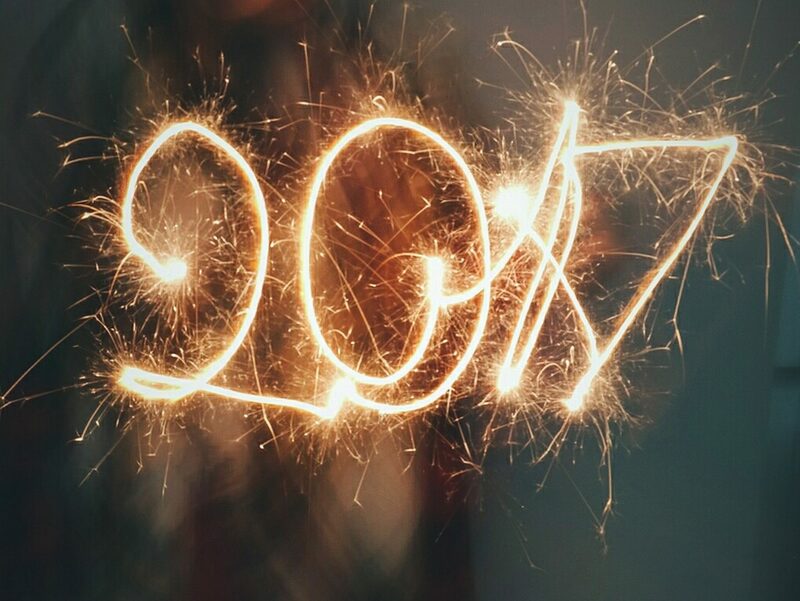 If you’ve been holding back your digital marketing horses in the past because it seemed daunting or expensive, 2017 is going to leave you with no excuses. Not only are videos becoming easier and cheaper to produce, thanks to countless apps, programs and ahem willing and expert videography professionals, but they’re just as effective – increasingly so – as ever. That’s because videos aren’t just for your website or YouTube anymore. Videos are quickly becoming the most popular type of content across all of social media, from Facebook to Instagram to Snapchat, from prerecorded and edited spots to live feeds. Video is an engaging and effective way to connect with your customers, period, so make sure it’s in your plan for 2017. Social media is fantastic for marketers because it allows you a platform in which to connect to your customers and showcase your business free of cost. That said, if you’re not buying up social ad space, you might not be making your business as socially effective as you’d like. Last year, eMarketer predicted social ad spending would reach nearly $36 billion in 2017. If you’re not advertising via social, you’re missing out on what so many businesses have come to learn: social media converts shoppers to customers and customers to raving fans. Facebook, Twitter, Pinterest, Instagram, and Google allow users to buy products directly through the platform, and all offer targeted, sponsored posts so you can get seen where its most effective. Unless you happen to be Apple or a select few prestigious brands, chances are your customer loyalty isn’t coming purely because your product or your business is effortlessly cool. That’s why a customer loyalty or customer rewards program is important – it gives your customers a reason to buy from you beyond your product or service. One way companies have achieved great engagement is by offering special discounts or promotions via their mobile app. If you’re looking to gain customers (who isn’t), it may help to incentivize your customers who share your site or product with friends via social media. When you’re at work, you might be all business, but sometimes it pays to be human – literally. Your customers like to see that there are actual living, breathing, thinking people behind a brand, service or product. Thankfully, social media offers an easy, effective way for you to showcase your people and their personalities to your customers. In 2017, aim to show a little more of the humanity behind your logo. Broadcast live from your company party, post about a specific employee who went the extra mile, and highlight snapshots of your cool office or warehouse space. This allows your customers to feel part of your brand – a brand they can relate to thanks to the people behind it. Doesn’t everyone make this resolution every year? In 2017, if you’ve been procrastinating launching your business into this century, you can’t afford to anymore. This means you need a reimagined, redesigned and modern website, a social presence that is actually effective, video marketing that excites and engages, and content that keeps pulling people back to your business. Not sure where to start? Well you’re on the right path – let’s make this the most successful New Year possible.